Discover deeper insights into the technology and processes that are transforming the way people around the world engage with services. 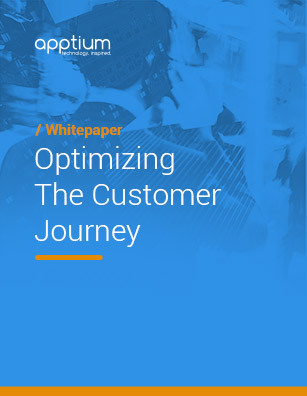 Read case studies, white papers and technical documentation created by the Apptium team. A national telecom service provider in Canada embarked on an initiative to provide a self-serve enterprise customer portal for very large enterprise customers. The goal of the program was to provide a unified customer experience with access to all network, ticket and order information in a single easy to use interactive and responsive web portal. 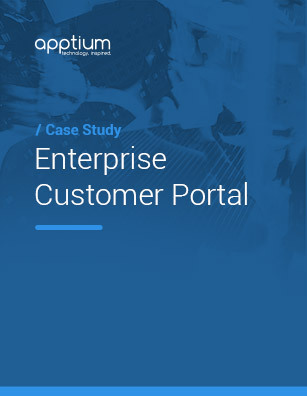 Find out how Apptium delivered a solution that exceeded expectations. Today, customers are shopping for services across a number of different channels, buying services through different channels and using a number of different channels to make a single purchase. 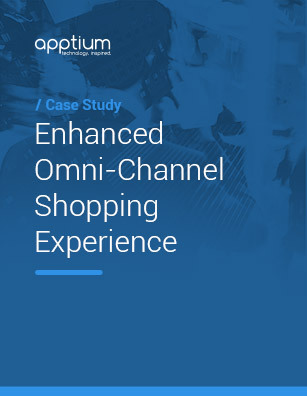 When a leading MSO in North America sought to expand sales into third party retail channels, leaders turned to Apptium to deliver a solution to measure customer experience and support omni channel shopping. Today, call center operators need access to information from multiple, complex, non-integrated systems, and be highly skilled, traversing multiple processes and touch points in order to efficiently handle customer service calls. 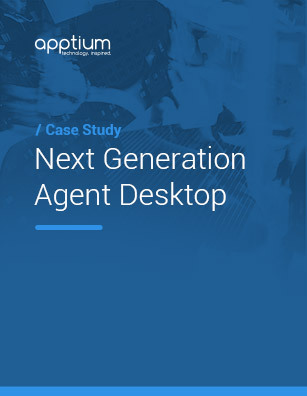 When a national telecom service provider in Australia was faced with a challenge to improve call center efficiency and reduce call handling, leaders turned to Apptium to deliver a solution. Apptium’s EPortal™ Business Management Platform is a next generation business solution and integration platform. Based on the leading Web 2.0 Technologies it is designed to truly support the way businesses operate, finally bringing the worlds of business and IT together. Read the white paper to learn more about details and impact of this revolutionary platform. If your organization is seeking a better way to serve your customers online, Apptium can be the transformative partner to help make that vision a reality. Contact a member of the Apptium team to discuss your customer journey and find a streamlined solution today.